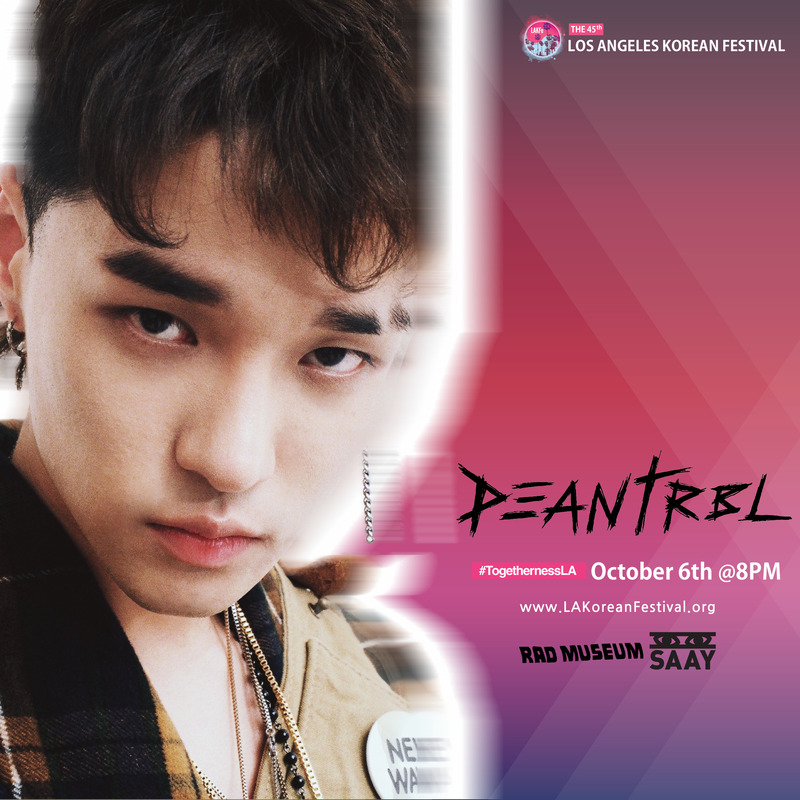 We now have winners for the giveaway to see DEAN, SAAY, and RAD MUSEUM at the 2018 Los Angeles Korean Festival, as well as KSHMR featuring Verbal Jint and Bumkey. Congratulations to @Maath48 for winning the DEAN tickets and @zakubot for winning the KSHMR tickets! Reminder that the Los Angeles Korean Festival itself is free to the public and open from Thursday, October 4th through Sunday, October 7th. Even though you may not have won the giveaway, you should definitely go to the Los Angeles Korean Festival anyway. While the tickets to see the performers are not free, the festival itself is, and you can check out the site for everything it has to offer. Speaking of the performances, you can buy tickets to see them through the links below. If you’re going, you should definitely use those links since they help support the site as well.